We’re all familiar with fundraising drives, but one local business is encouraging long-haired locals to have a big chop at their hair raising event to help create wigs for kids with alopecia. On Sunday, May 27 from 10am to 2pm, Insignia Hair and Day Spa will be a ‘pampering paradise’ as locals are encouraged to chop off their locks at their Wigs for Kids event. 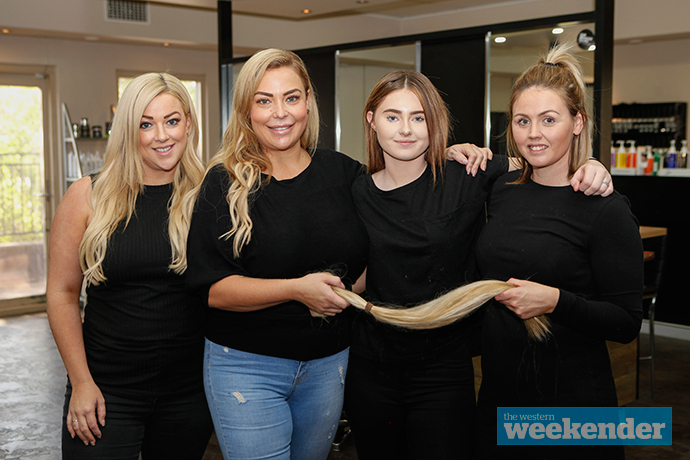 Owner Amanda Wyllie said that while donating ponytails is nothing new for the team, this event is about paying it forward to help raise awareness – and hair – for alopecia. 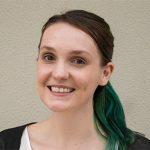 “We’ve joined up with a company called Sustainable Salons Australia. They’re a recycling company, so we recycle 95 per cent of our waste, and they donate the ponytails to help kids with alopecia,” she said. 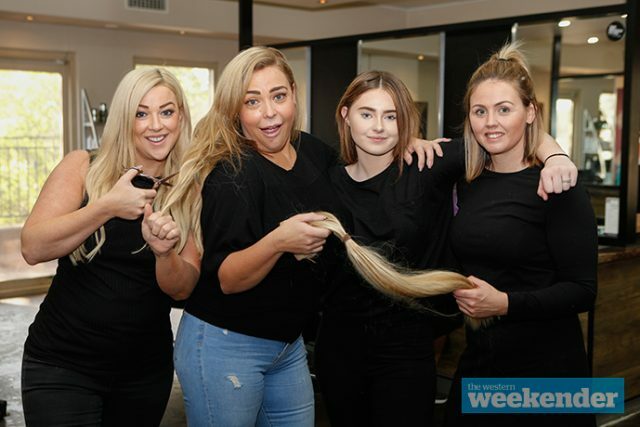 With all staff donating their time to cut the ponytails off, and other businesses including Vintage FM, The Blonde Butler and Megan Dunn Photography jumping on board, the day is expected to be full of fun and laughter. “Anyone with a ponytail that is 30cm or longer, we will do free haircuts for them,” Ms Wyllie said. “We’re going to be giving out little gift packs for people who get their ponytail cut off, with little shampoos and conditioners. The girls who do beauty here are also going to do mini makeovers. Whether it’s encouraging people to feel comfortable talking about alopecia, or even if they prefer no one knew, the hair raising event is about letting people with alopecia know they have nothing to fear. The more ponytails, the better, with multiple needed to make each wig. If you want to take part, make sure you contact Insignia Hair and Day Spa on 4722 3503 to make a booking.